Learn all about the Shiba Inu's personality, height, weight and everything else here! The best looking Shiba Inu plush toys that I've seen around on the internet are the ones made by KOSEN (Made in Germany). These Shiba Inu plush toys are extremely soft and the most realistic out of all the other Shiba Inu plush toys out there... 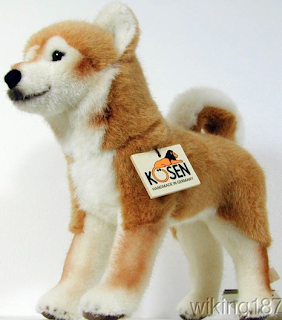 I am not affiliated with this company, nor do I work with them - I'm just a fan of these plush toys because it looks the most realistic compared to other plush toys. 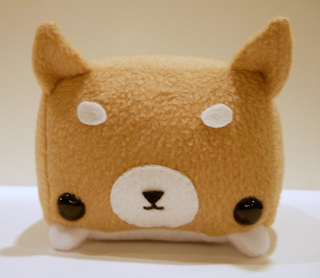 Some Shiba Inu plush toys have abnormally large round heads, which can sometimes look cute or might just start looking like the Pomeranian "Boo" dog. 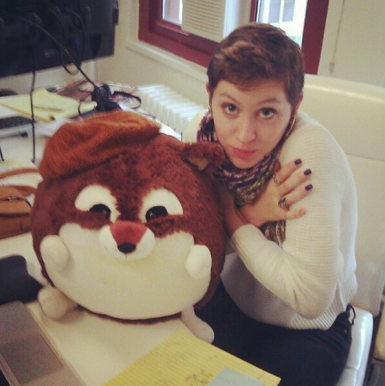 Although, I personally like both types of plush toys. 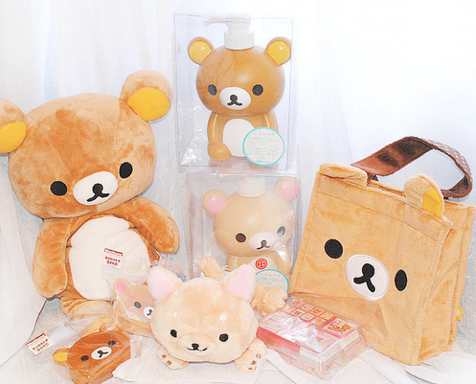 The most realistic plush toys are more for show and the more cartoony ones are more playful looking. 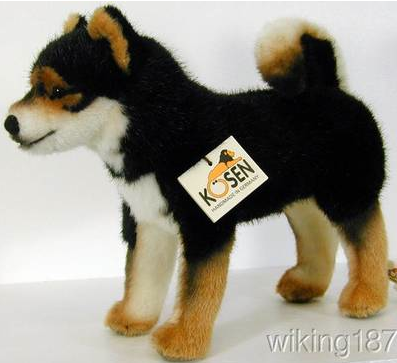 Also, remember to NOT leave your Shiba Inu plush toys around your real Shiba Inu; otherwise, they'll attack them thinking it's their toy! 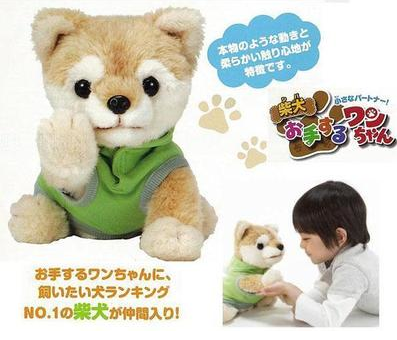 Anyways, depending on which plush toy you prefer to get, usually the Japanese Shiba Inu plush toys are more rounder and cuter than the other kinds of Shiba Inu plush toys in general. 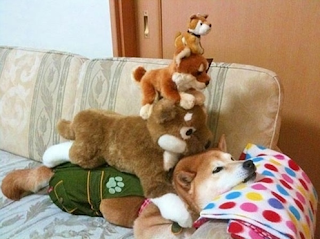 I've tried to balance Shiba Inu stuffed animals on top of my Shiba Inu. They can balance anything on their heads. 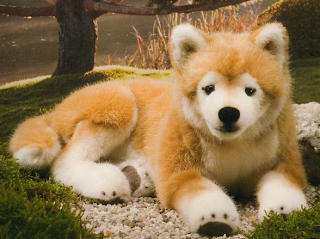 Anyways, I have over 20 Shiba Inu stuffed animal toys in my collection and still looking for the cutest plush toys from Japan. I swear, Japan has the best Shiba Inu stuff you can find. 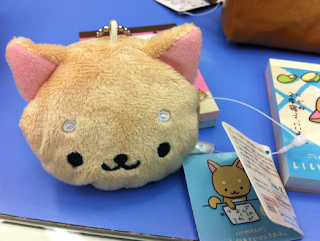 Plus, Shiba Inus originated from Japan - I figure they have everything Shiba Inu. Here are some of the things I have gotten over the years! 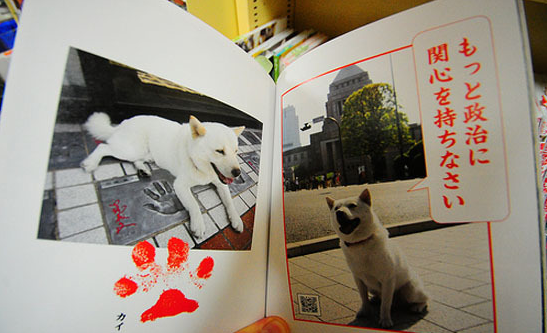 If you've gone to the book store recently, you'll find that there are hardly any Shiba Inu books. You'll have to get it online because it is hard to get. 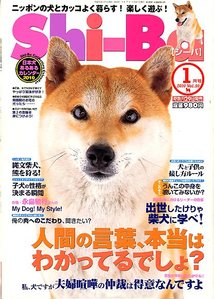 I usually get Shiba Inu books and magazines online (usually Japanese). 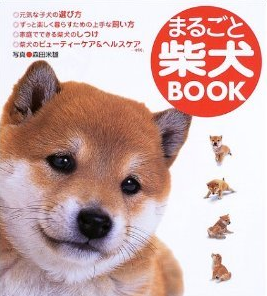 The Japanese books and magazines just have better quality pictures than US books in general and are much cuter in my opinion. 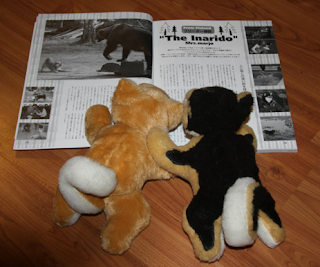 And just letting you know that Japanese magazines costs twice as much as US magazines, but they are so worth it. 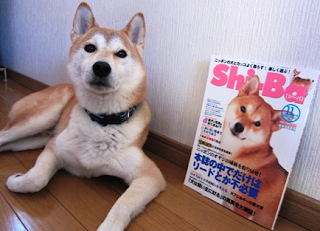 Even if you get a couple magazines or Shiba Inu books, the Japanese ones are so much better. This Shiba Inu magazine is very popular in Japan.